If Google won't allow you to set your email preferences. 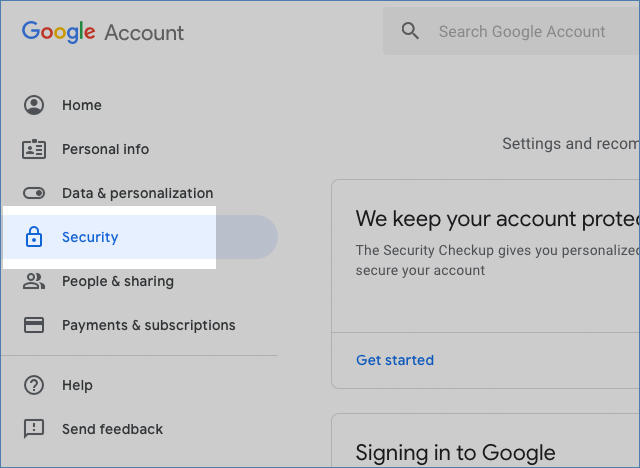 Enhanced Google security sometimes sees Method's IP addresses as unsecure (which they are not), so Google won't let some users set their email preferences. There are two ways to fix this problem, and it depends on whether or not two-step verification is turned on or off. 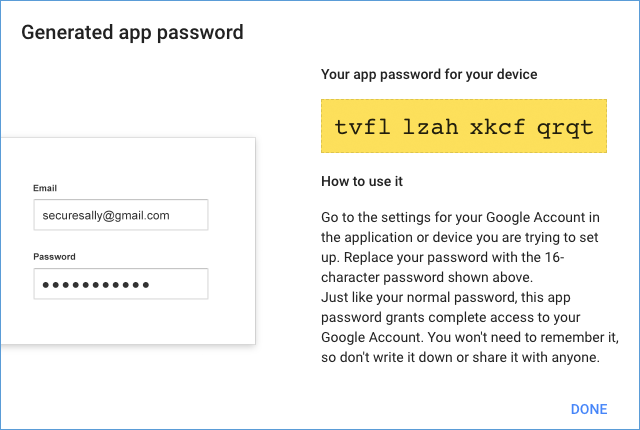 With two-step verification turned on, you will need to create an app password for Method specifically. This is a far more secure way to handle the above problem. 1. 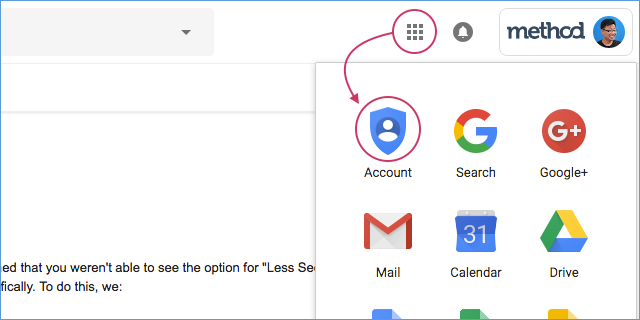 Open your account settings by clicking the Google Apps icon at the top and then Account in your Google apps. 2. In your account, on the left menu, click Security. 3. Click App passwords and then you will need to verify it is you by putting in your password. 4. Click Select app and then choose Other (Custom name) from the dropdown list. 5. Type "Method" as the name for the app and then click Generate. 6. You will then be given the password key for this app. Screenshot or store this in a safe place as it won't generate anymore. Go back to Method and paste in this password in the email settings for the email password. If you generate a new app password here, remember to make the changes and update your password in your Method email settings. Here are the steps to validate Method IP addresses if your two-step verification is turned off. 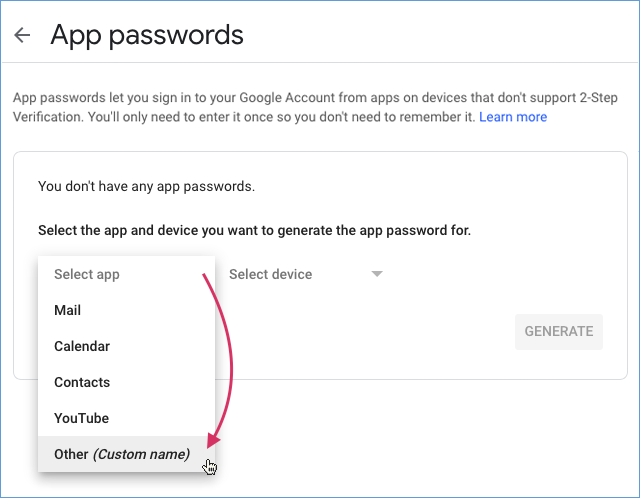 Ensure your Google account allows less-secure apps. For more info, see Google's article "Allow less secure apps to access accounts". In the email from Google, click review devices to bring up a list of suspicious activity referencing an IP address and a location. don't worry! That's where Method's servers are located! To verify, click This is me. This verifies Method's IP addresses, which means they will be "whitelisted" for you from now on. You can now reset your default email preferences. Click this link to enable login from another IP and/or timezone for your Google account. Allow access by clicking continue. 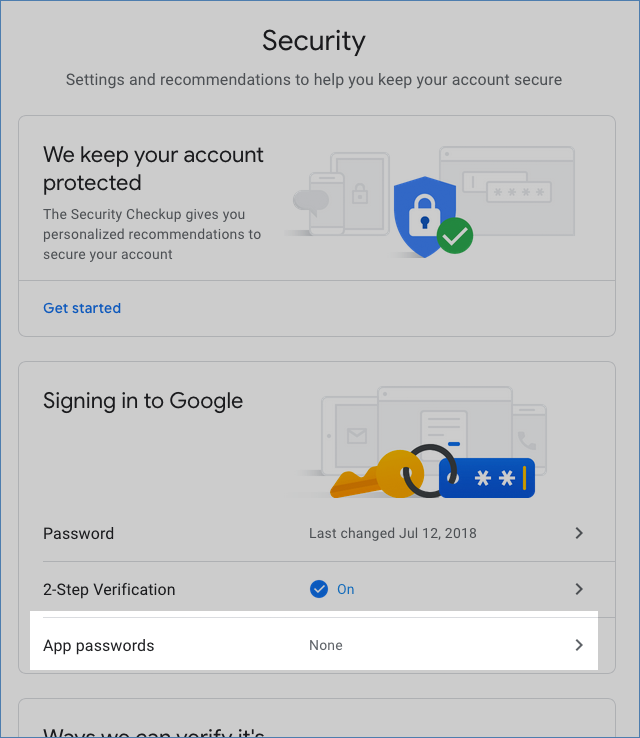 Sign out of your Google account and log back in as usual. Wait 1-2 hours for this information to reset in Google's servers, then try to set your Method email preference again in Method by navigating to Preferences > Email.